In the Pokemon Sun & Moon anime, Ash has an adorable Rowlet who loves to sleep in his backpack. 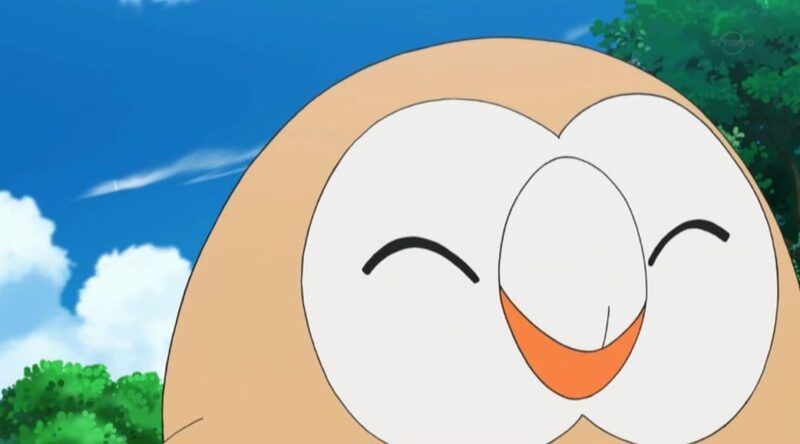 It’s been many episodes since Rowlet and Ash went together on an adventure, and some Pokemon fans are wondering whether the adorable Rowlet will ever evolve. In a recent episode, Ash’s Rowlet was seen with an Everstone, an item that prevents a Pokemon from evolving. This is a declaration that Rowlet will never evolve in the anime.